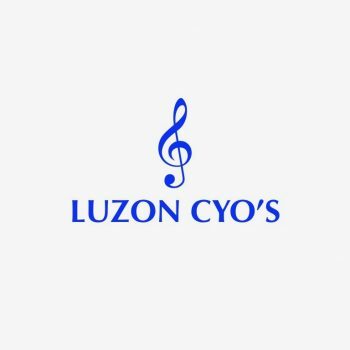 Community Youth Orchestras – Ang Misyon, Inc.
Ang Misyon works at a grassroots level through supporting various Community Youth Orchestras or CYO’s. These musical groups are based in modest communities throughout Metro Manila, provinces in Luzon, and Visayas. Ang Misyon’s Community Youth Orchestra Program originally started out as the Satellite Orchestra Program in 2013. 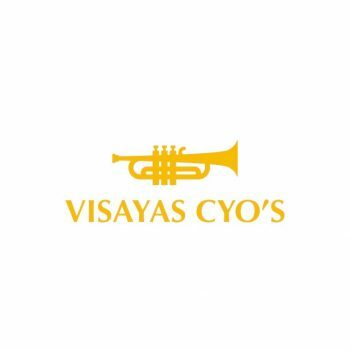 Rooted in community based efforts, CYO’s aim to celebrate local orchestral music all over the Philippines in support of Ang Misyon’s larger vision of excellence in music performance for a better Philippines. Finally, CYO’s work with the belief that their own communities can be a haven for the performing arts, particularly for orchestral music in a globally competitive cultural map. Ang Misyon provides support to various Community Youth Orchestra’s through network support, access to a grants program, and access to an extensive online music library. Get involved with our CYO Programs below. Ang Misyon accepts applications to become a CYO all year round. Access our application form below to become part of our network. Ang Misyon CYO’s are eligible to apply to the organization’s small grants program. Download our grants application form below. As a CYO, you will have unlimited access to our online music library. 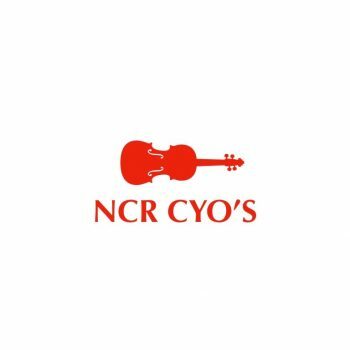 For current CYO members, access the music library at the link below.